Sniper Kill Action is a free shooting game for Windows 8 and 8.1 PC. If you had always wondered that, what being a Sniper feels like, then this is the game for you. It will give you a feel of real sniper. 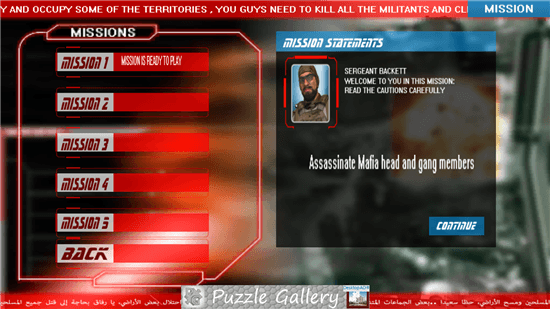 In this free Windows 8 game, you play as a sniper whose sole work is to finish the terror by killing the terrorists in a city. 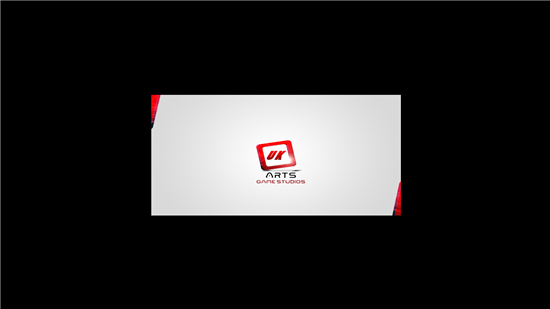 Published by UK arts game studio, this game has a little taste of game like Counter Strike. This is A very entertaining shooting game for Windows 8. You can find this game easily on Windows 8 store. The game is very easy to install, and is free of cost. Just click on the install option on the description window of the game. The game requires only 33.5 MB of your system’s disc. Once the game is installed, go to the Sniper Kill Action game icon. A home window of the game will appear. Click on START. Once you click on start, the mission lists will appear. The game will start with first mission, and successfully clearing a mission will unlock the next one. The gameplay of this game is very easy. 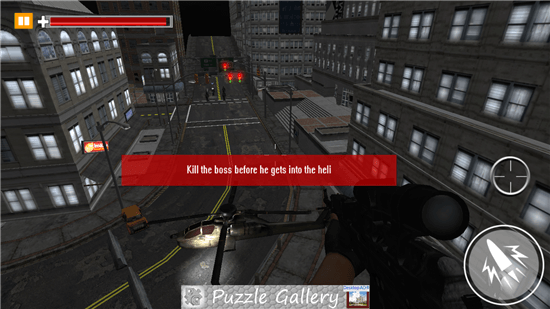 In this game, you are a sniper whose mission is to shoot the assigned targets. The targets are the terrorists in the city. 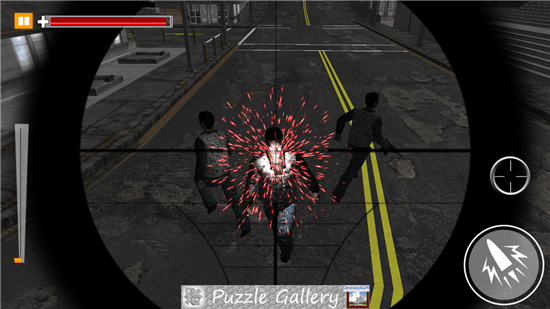 On the start of the mission you will be assigned a target which you have to shoot during the game play. The difficulty level of mission will increase with respect to number of missions you have completed. The controls of the game are very easy to understand. For Windows 8 system, you can use mouse as well as keyboard. For Windows 8 mobiles and tablets, the game is controlled through touch. If you are playing with the mouse, right click to zoom, and left click to fire. If you are playing with the keyboard, then the Alt key will zoom the view, and use Ctrl to fire. The ‘R’ key is used to reload the gun. The life bar at the top indicates the life. So kill the terrorist before it end your life. This free shooting game really a good download for Windows 8 and Window 8.1 system. A very good game to pass your time. The game have a decent graphic, but the sound and background music gives you the feel of real sniper. The sound and music of this game is really good. So play this game and save your city. 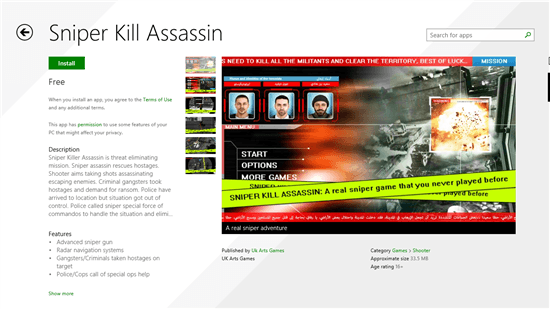 Download Sniper Kill Action for Windows 8 and 8.1.